Michael Pepi’s life has been devoted to the outdoors. Since his early days of using a sapling to fish for trout behind his house, he has evolved into one of the most experienced outdoorsmen of his generation. His knowledge of equipment, training techniques, and hunting/fishing locations throughout the world are unparalleled. He is addicted to outdoor adventures, and loves the dynamic mystery that the wild provides. Michael observes the outdoors as half a science and half an art form. 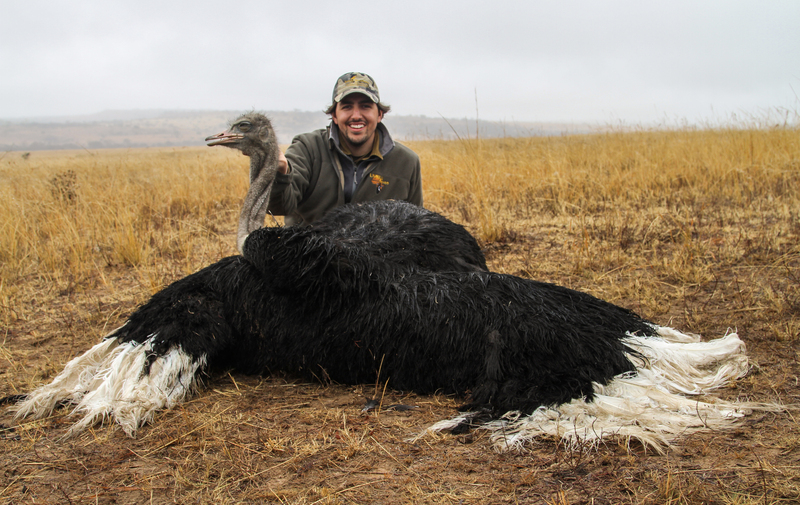 As the son of Mary and Carl Pepi, of Jonas Brothers Taxidermy Studios of New York, Michael has spent his life surrounded by exotic animals, which opened his mind very early on to nature’s expanses. 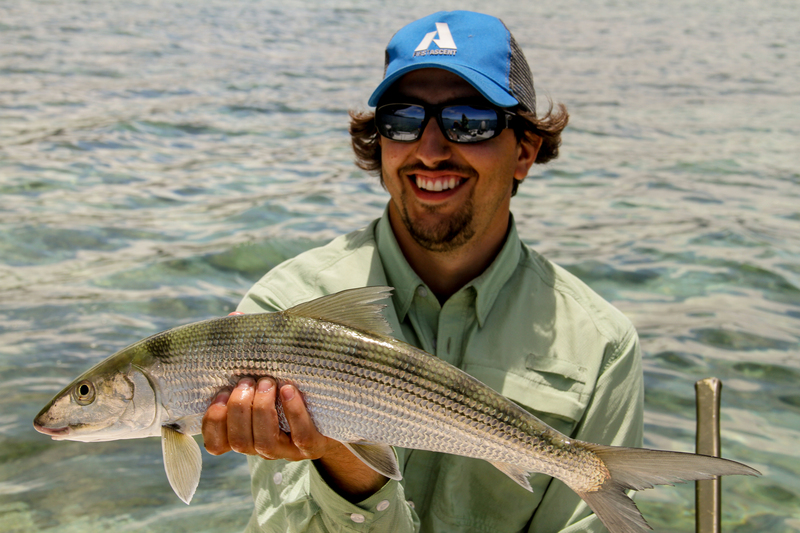 He became a professional guide at age 18 for a local trout spot, but has since expanded his locale and specialties immensely. 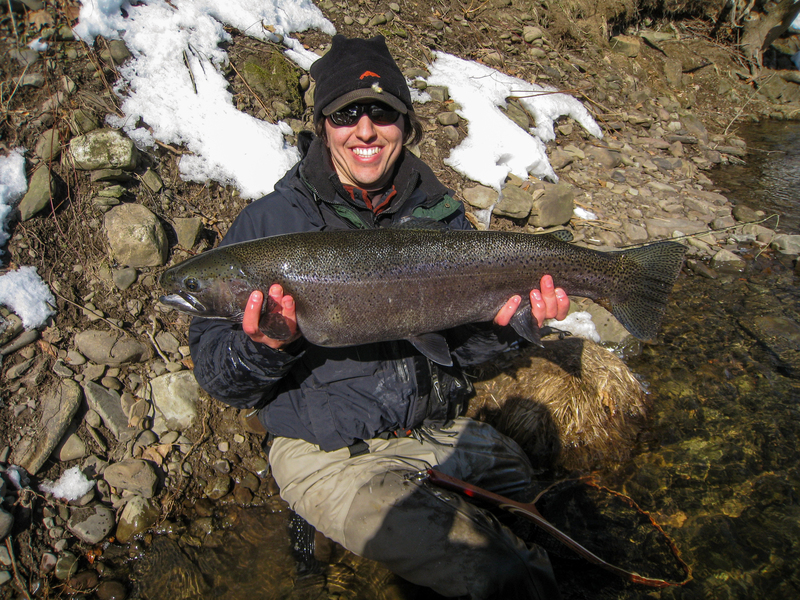 He continues to guide throughout the northeast for trout, steelhead and salmon, in addition to several other locations around the world for similar species. Fly-fishing is a major passion in Michael’s life. Whether studying new rivers and mastering new techniques, or tying new flies to tackle different species, he is constantly strengthening his repertoire. In fact, he received a B.A. in English and Environmental Studies from St. Lawrence University after finishing his thesis on steelhead and their impact on the ecosystems of the Salmon River and Pulaski, New York. Michael shares this love as master instructor for youth fly-fishing schools. In addition to fishing, however, Michael also trains hunting dogs to assist him as he guides for several species of upland birds and waterfowl. Though his early hunting experiences were with his Springer Spaniel, Michael now breeds and trains some of the top English Setters in the country. While at St. Lawrence, he was introduced to his lifelong mentor and friend Styles Bridges, famed dog trainer and owner of Maple Ridge Setters and Grouse Ridge Setters. Under his tutelage, Michael expanded his love for dogs, and developed strong training techniques for English Setters and GSPs. Michael also worked under Ed Larkin of West Mountain Kennels, where he learned how to train retrieving breeds. He now trains both styles of dogs for kennels and hunters around the country, and also uses them to guide throughout North and South America. Michael learned more about the hunting industry while he worked in South Dakota and Nebraska as Hunting Manager and General Manager for Cheyenne Ridge Signature Lodge and Outpost Lodge. There he learned the business side of the industry, and established lifelong contacts and friendships. 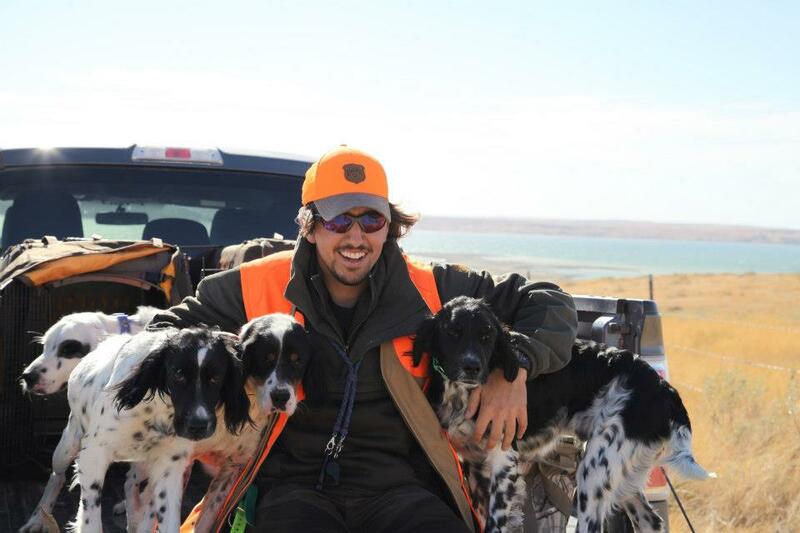 While expanding his own professional knowledge, he was able to do what he loved: working with bird dogs and helping clients enjoy their chosen hunting odyssey. Furthering his love for and devotion to the outdoors, Michael recently began training as an outdoor cinematographer and photographer. He has filmed in locations around the world—from Hawaii to Turkey and many places in between—and will continue to do so as his fishing and hunting experiences take him to more and more exotic locations. Due his devotion to the outdoors and all that it encompasses, Eddie Bauer chose him to be one of their three original guides to help resurrect their status in the hunting and outdoor industry. Taking advantage of his vast experiences and professional knowledge, Michael is helping EB design practical and unique though classic hunting apparel. He loves the opportunity to help people enjoy the outdoors by providing them with the right gear for the job. Michael’s thrive for adventure has brought him to five different continents in search of new and exotic stories. He is exceptionally devoted to whatever he puts his mind to, and ventures into the outdoors to experience anything and everything nature might throw his way. 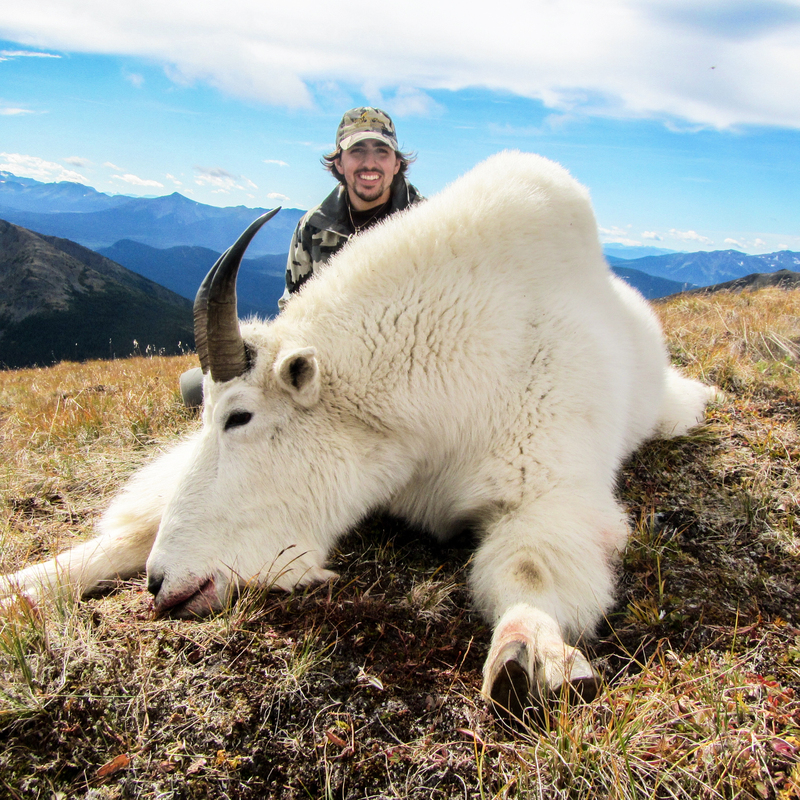 His greatest thrill, however, is helping to share that joy with his fellow outdoorsmen and women. He can truly call himself one of the Devoted.